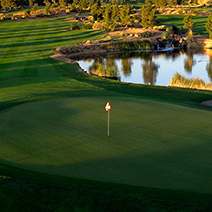 Get your next Las Vegas Tee Time at the best rates guaranteed! 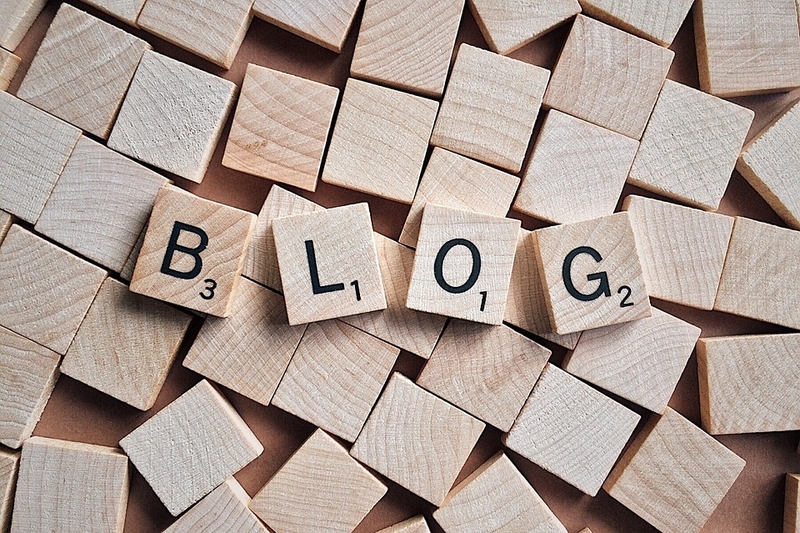 Check out These Great Articles in Our Blog Post! We like frequent players…check out these great programs! 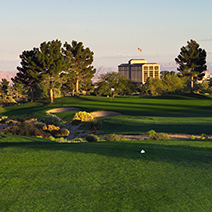 Welcome to the most complete golf experience in all of Las Vegas. Two championship courses, combined with a fully night lighted par 3 course, makes this most diversified golf experience for golfers of any caliber. To complete the package, there are great practice facilities, golf schools and lessons, a real grass putting course, and a restaurant that competes with the best in town. Enjoy patio parties and live entertainment in the evenings off the course. Since 1990, Angel Park has been a true part of the neighborhood.